Most good conducting programs have more applicants than they can handle, and this is also true of Peabody. Our conducting students work with a full orchestra or wind ensemble which puts severe limits on the number of students we can accommodate. Taken together, these two factors make the acceptance process highly competitive. Our acceptance rate in conducting is only about one in seven. In general, successful candidates are those with a passion for conducting. While there are other legitimate reasons for getting a conducting degree (like getting a MM or DMA in “something or other” in order to qualify for college teaching) we are looking for students who seem to have something exceptional to give to the ensemble of their choice. Students can tailor their program to emphasize orchestral, wind, vocal or choral conducting. However, at this time Peabody does not offer a specialized “Choral Conducting” degree program but focuses on Orchestral Conducting and Wind Conducting. 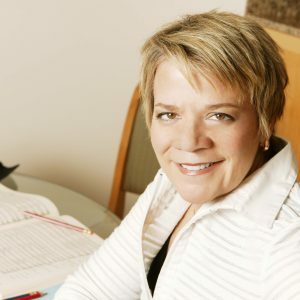 Marin Alsop is an inspiring and powerful voice in the international music scene, a music director of vision and distinction who passionately believes that music has the power to change lives. 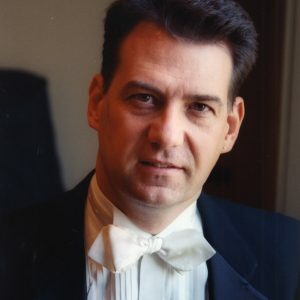 Harlan Parker has been the conductor of the Peabody Conservatory Wind Ensemble and coordinator of the music education division at the Peabody Conservatory of the Johns Hopkins University since the fall of 1990.